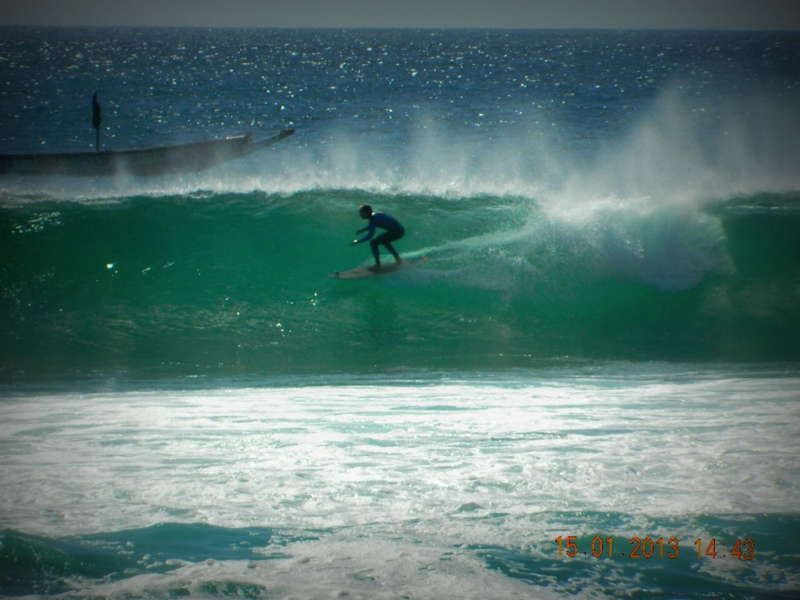 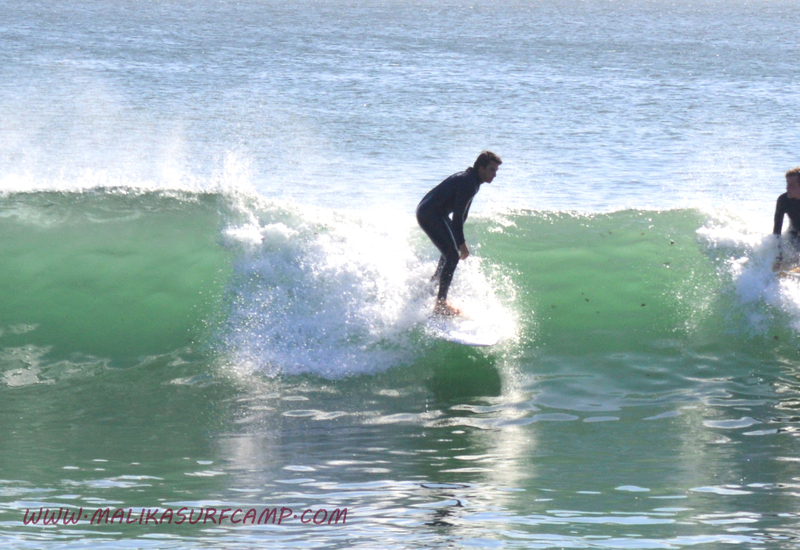 Come surf with us! 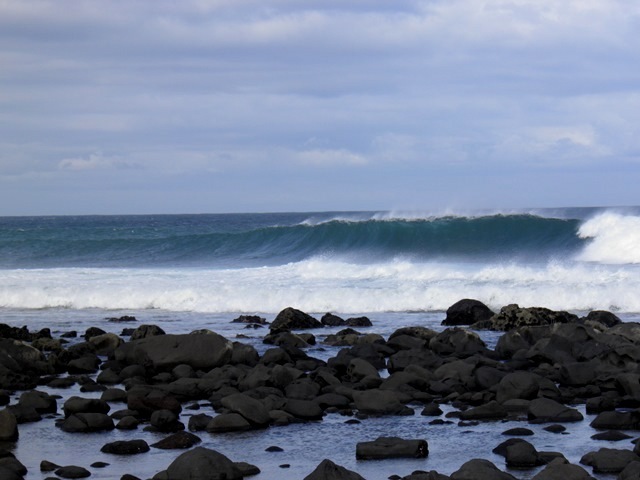 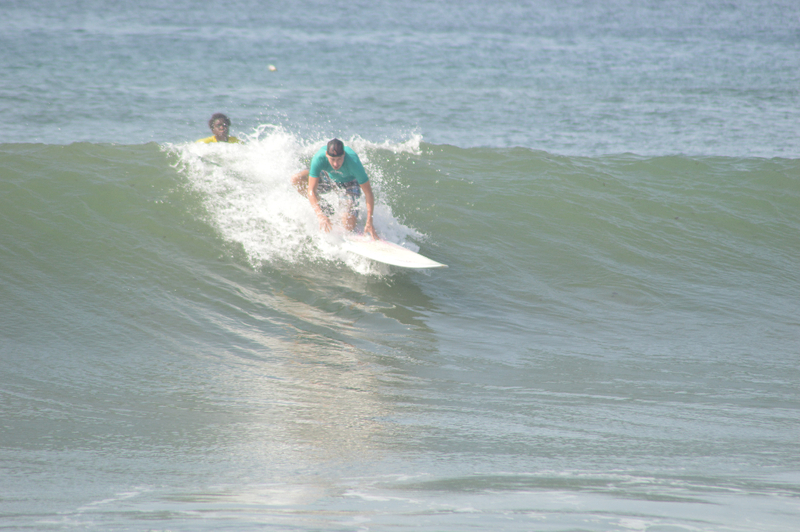 The beach of Yoff is ideal to learn to surf: it presents no danger as there are no rocks and very gentle rip currents. 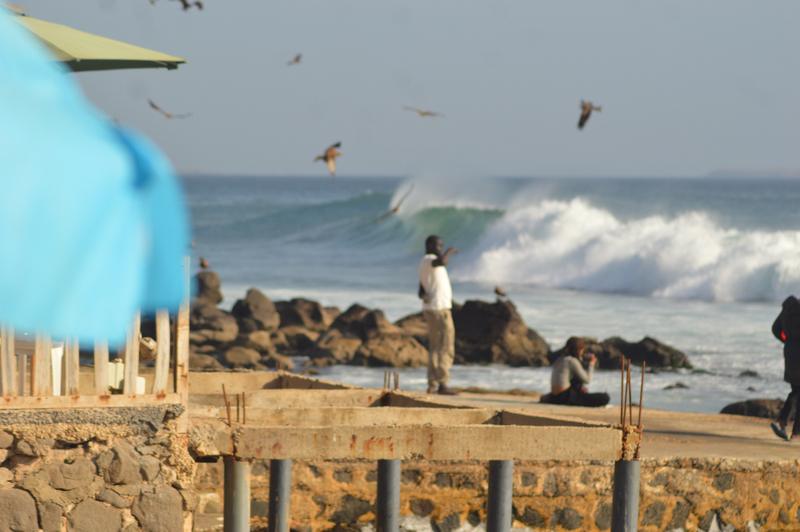 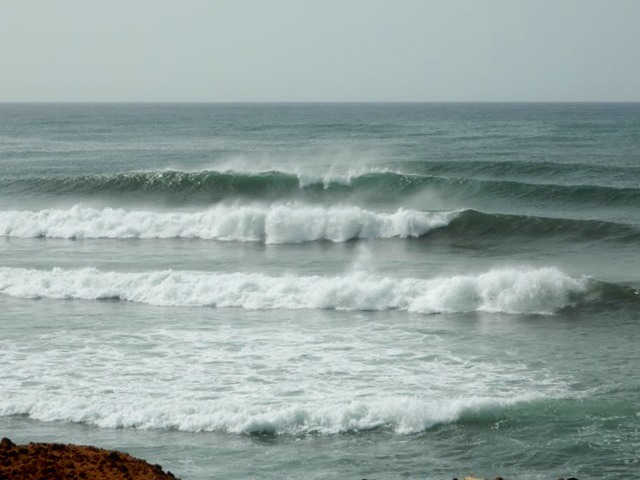 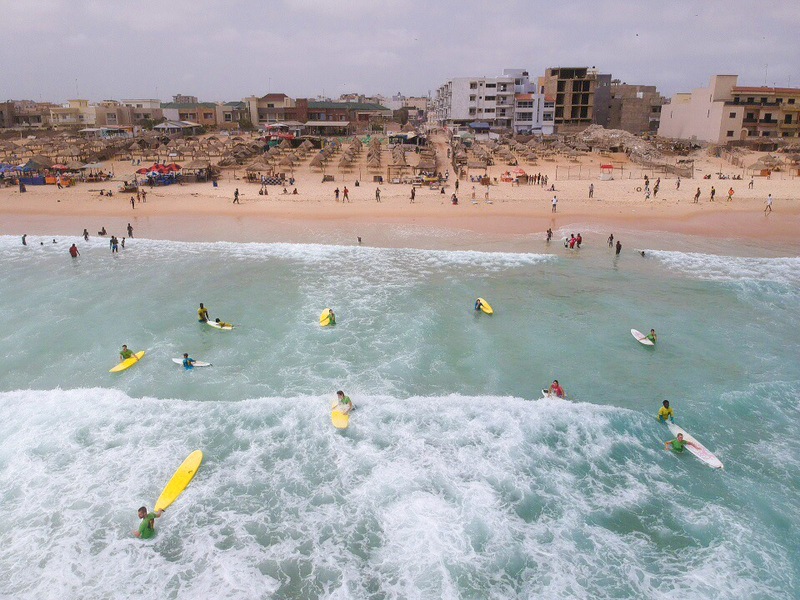 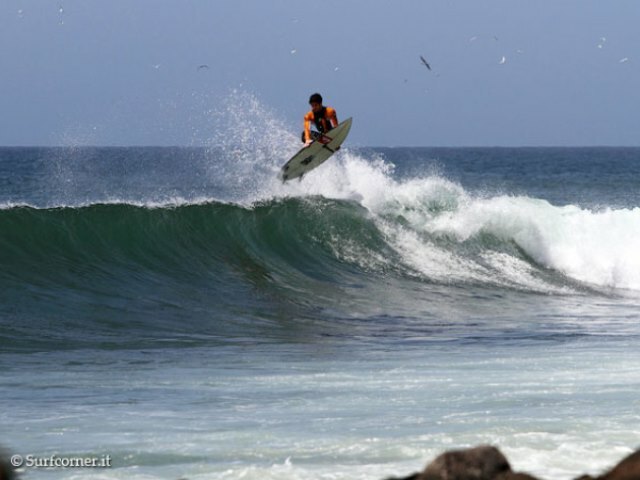 It is a very large beach, on the north coast of Dakar, which offers waves every day. 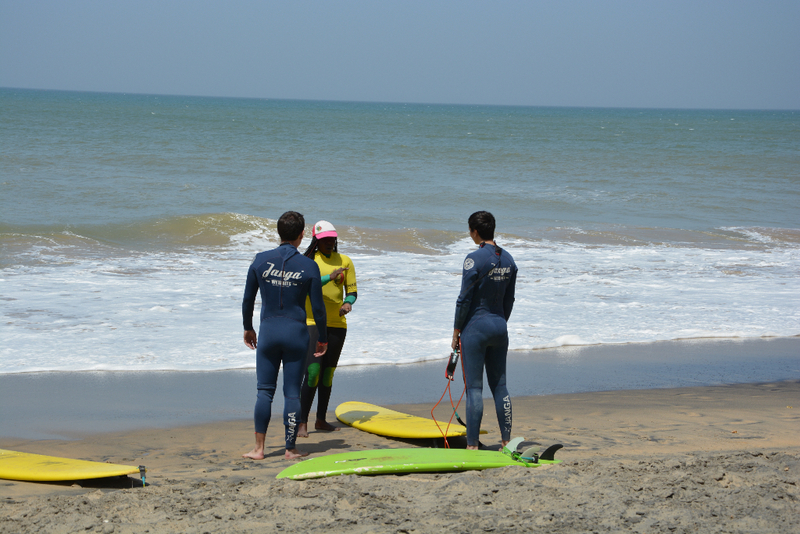 At school we have several surfboards and our instructors are ready to give you good advice so that you can progress very easily. 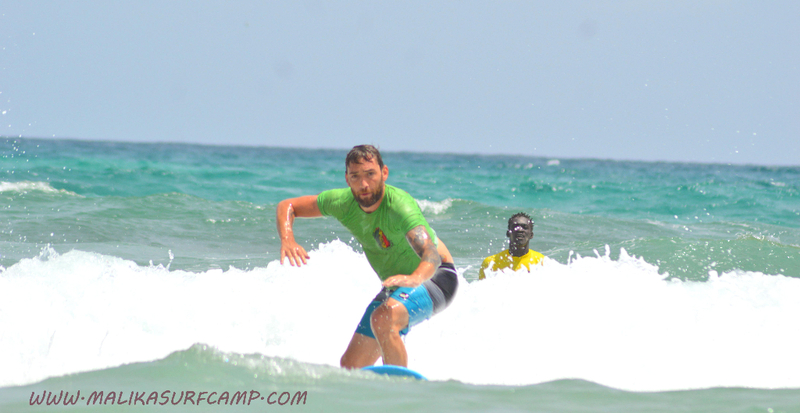 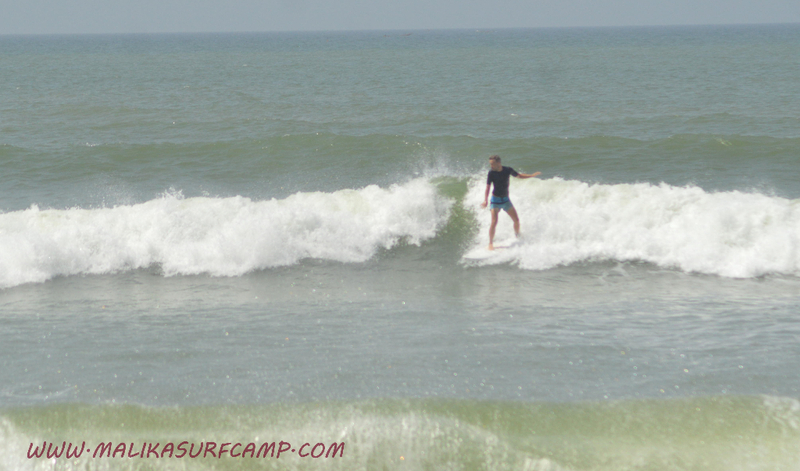 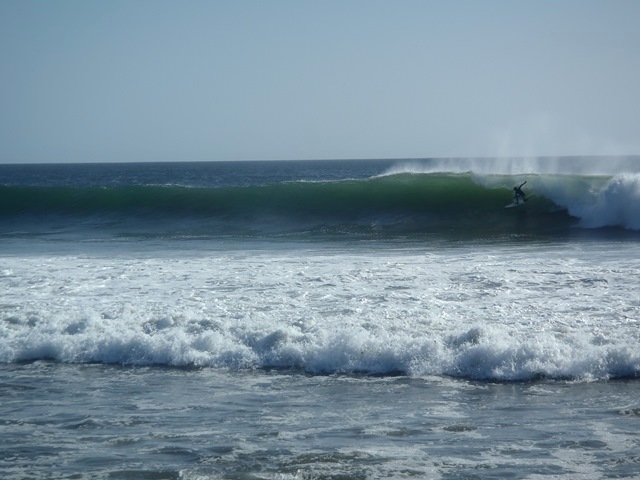 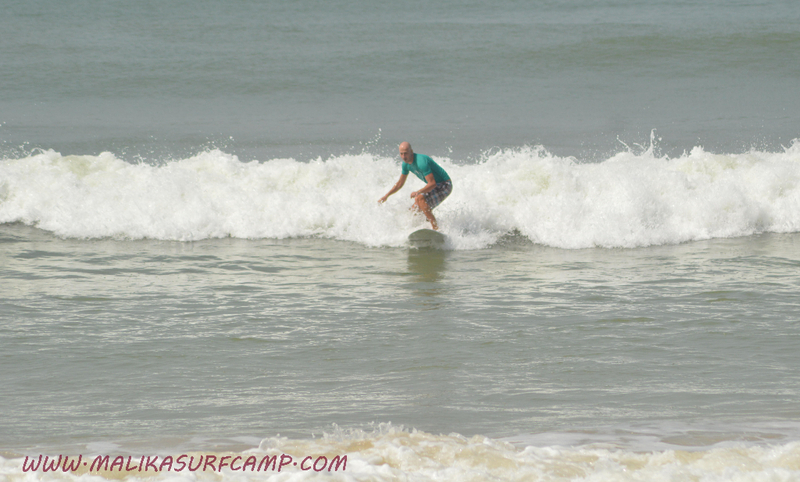 Every day the surf camp offers beginners courses for who has never done it and for who has already tried surfing a few times. 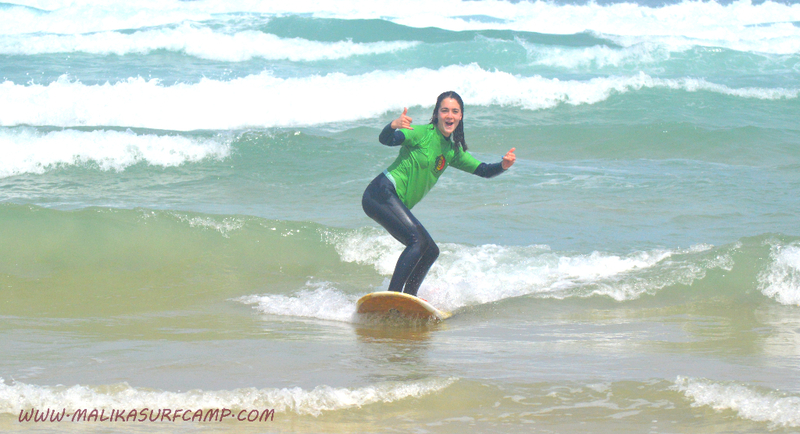 Surf lessons are offered in Spanish, French, English and Italian. 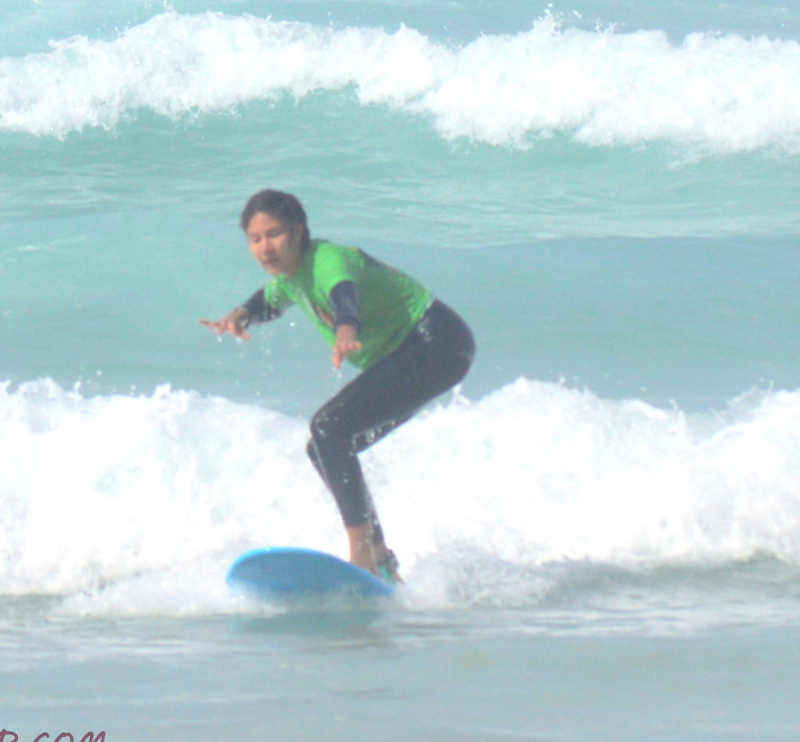 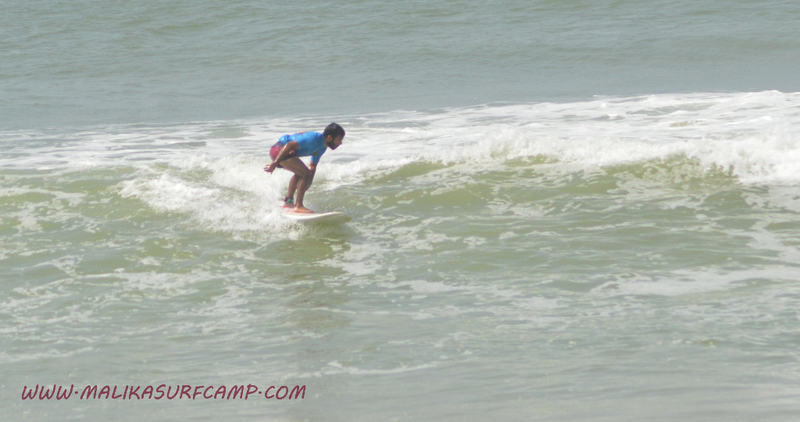 Surf school for children from 5 years old is also available throughout the entire year. 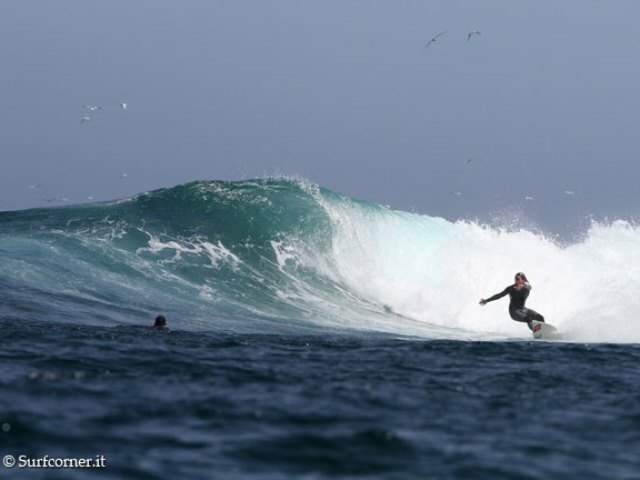 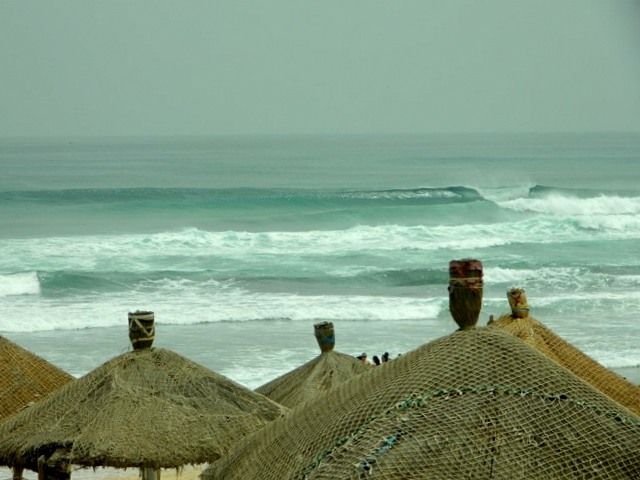 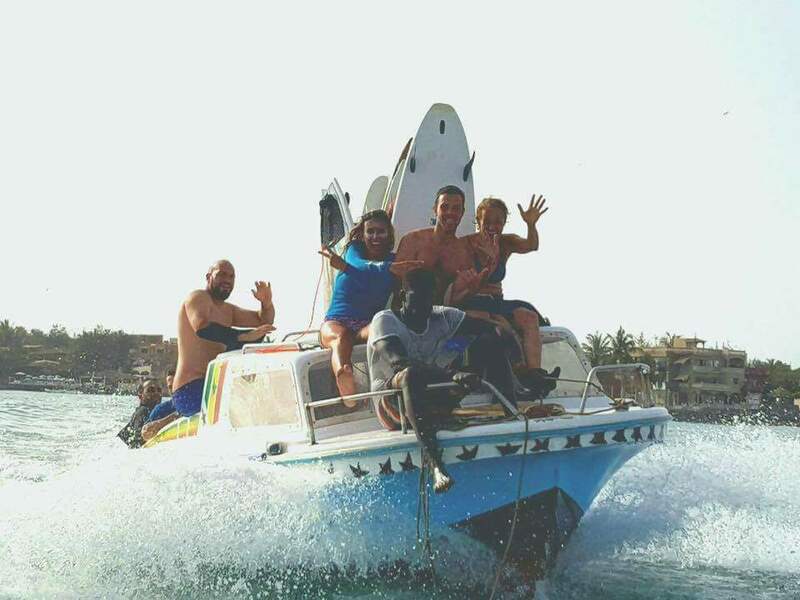 When you stay at Yoff’s surf camp, for intermediate courses Marta will bring you surfing rocky bottom waves like Secret or Ngor in easier days; or further on surf trip on the spot of Yene or Ndayane, 80km from Dakar. 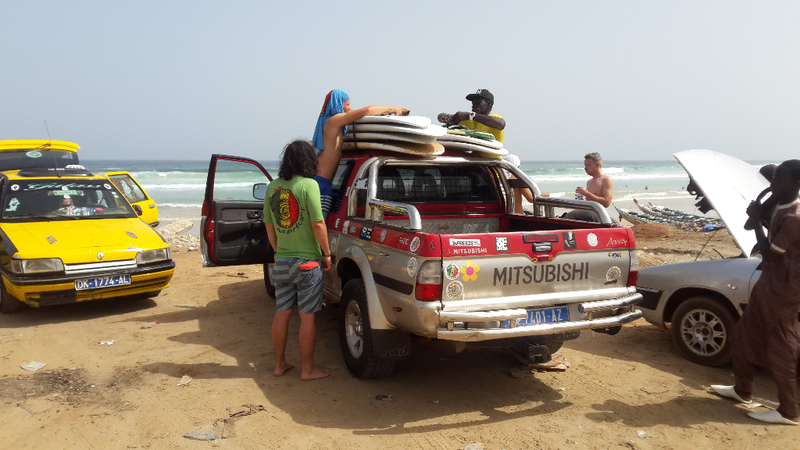 And if you want a guide to surf the best waves of Dakar, know that Aziz will take you to the popular spots of Ouakam, Vivier and Club Med, which are easily accessible from the mainland with our 4×4. 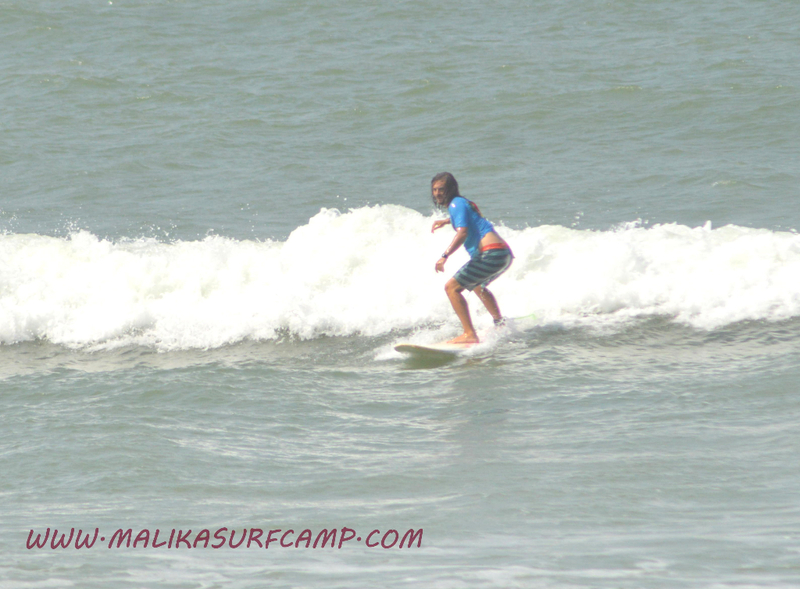 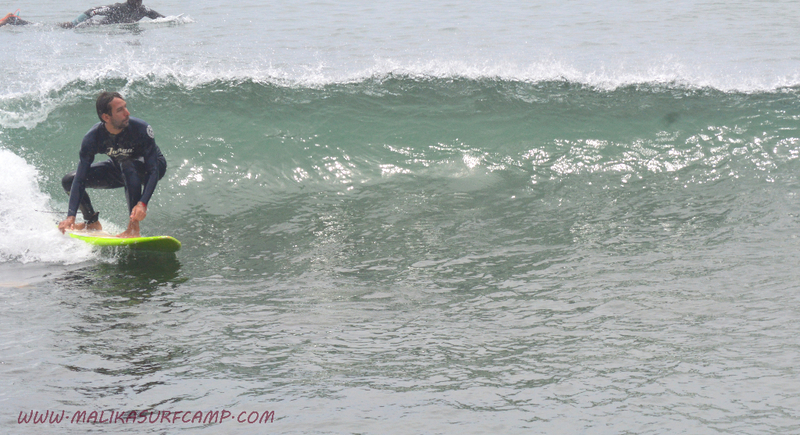 To surf Ngor Right the surf camp has a boat waiting for us during the surf session! 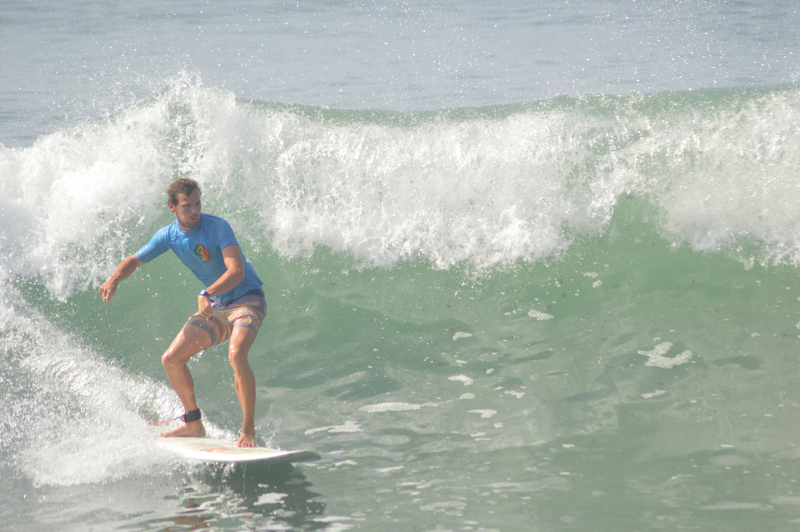 At the surf shop we have a wide range of fish, shortboards, malibù and longboard that you can use, just as you will be able to use yours.